Morena Escardó is a writer and a vegetarian home cook from Lima, Peru, with a fascination for holistic eating and turning any dish vegetarian, vegan, and gluten-free. 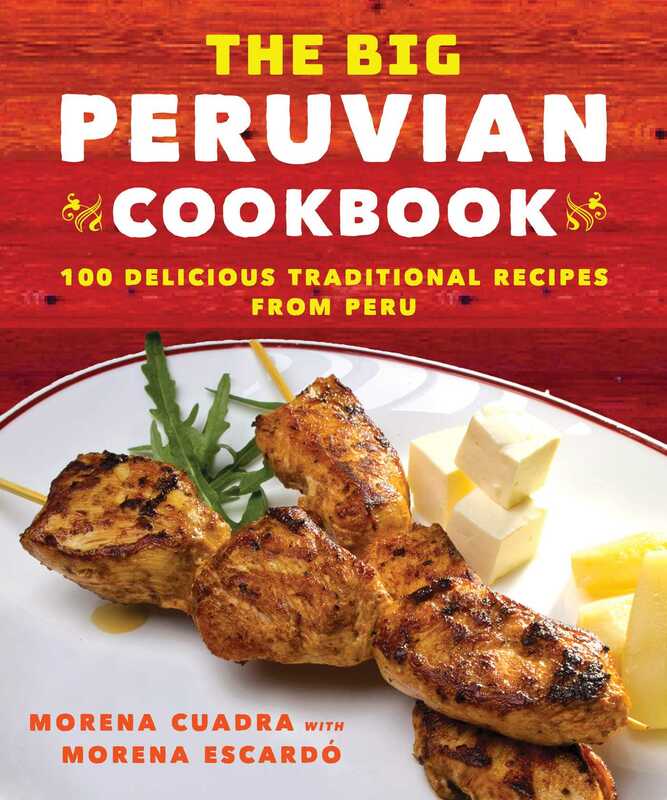 Together with her mother, Morena Cuadra, she writes the Peruvian food blog Peru Delights. She is the coauthor of Detox Juicing. Escardó resides in New York City.